Made from the soothing Aloe Vera leaf, Herbal Aloe Concentrate is now available in mango flavour. It’s a refreshing drink which contains Aloe Vera juice and no added sugar to give your water a refreshing tropical taste. 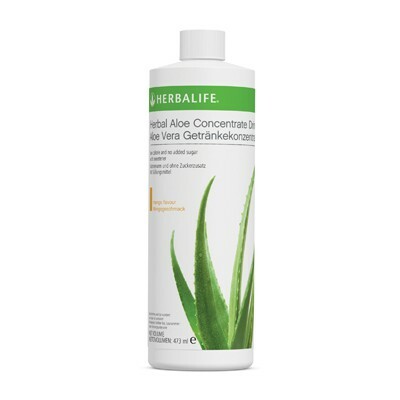 Herbal Aloe Concentrate is made with aloe which helps support healthy digestion*.